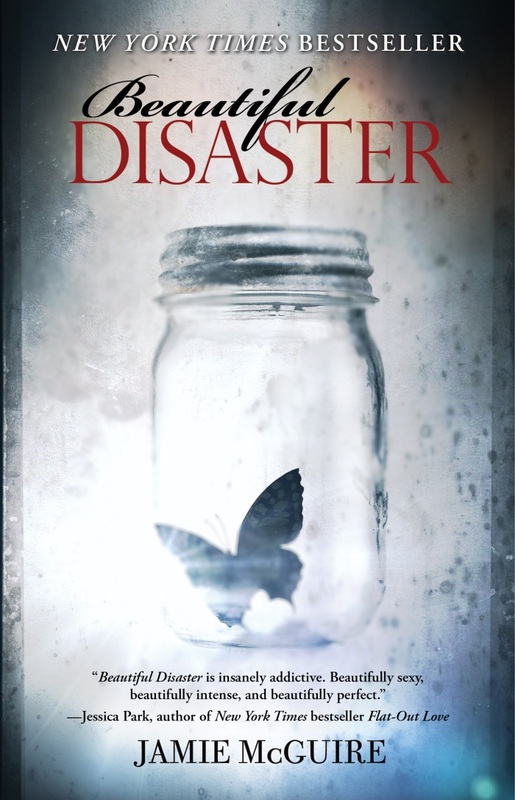 Beautiful Disaster is an adult novel by American author Jamie McGuire and it appeared on the New York Times Best Seller list in 2012. The image above is the front cover of the book, which features the book title in two completely different fonts. The “Beautiful” is set in Bickham Script SemiBold, a flowing, formal script font based on the lettering of 18th century writing masters and designed by Richard Lipton. The “disaster” is set in Perpetua Titling Light, a display serif font designed by English type designer Eric Gill.